300 miles walking the coast of Skye! 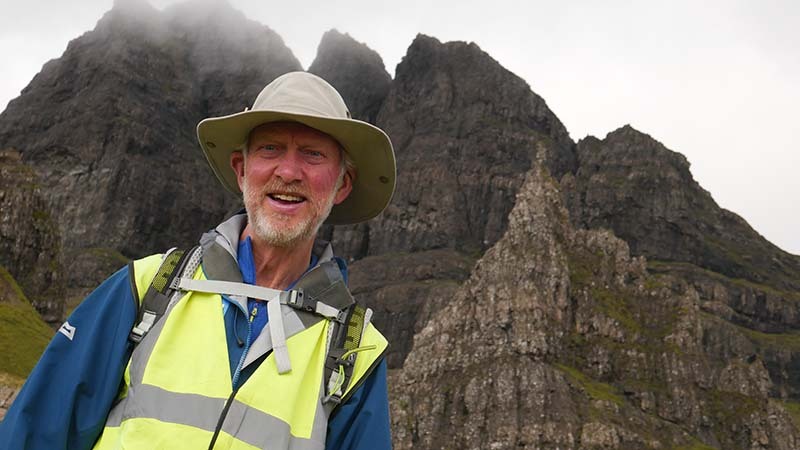 ‘Daft as a Brush’ Brian Burnie has now completed his 300 mile walk around the coast of Skye as part of his 7,000 mile epic trek to take the charity all over Great Britain and Ireland. Brian, 74, suffers from Parkinson’s disease which makes his challenge even more difficult, but he’s determined to complete every step on his 2 year mission to take free cancer patient transport, nationally.